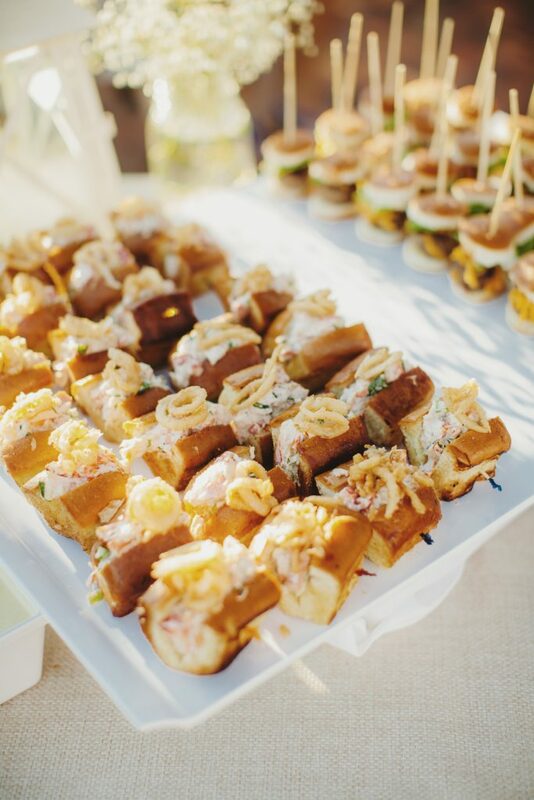 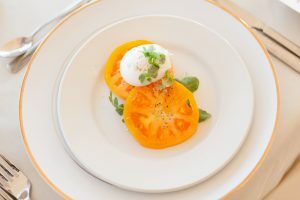 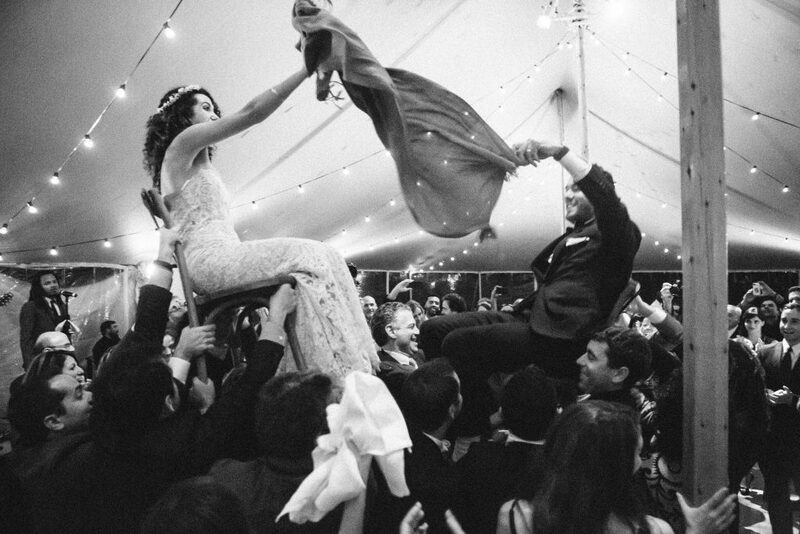 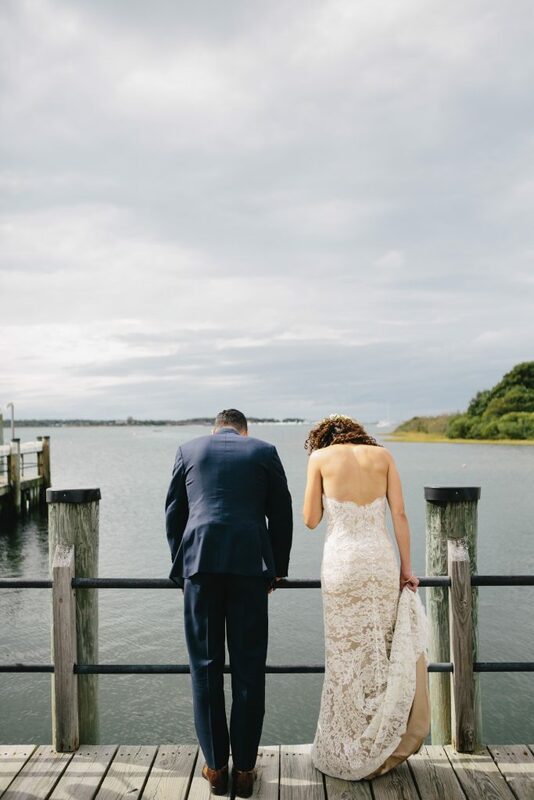 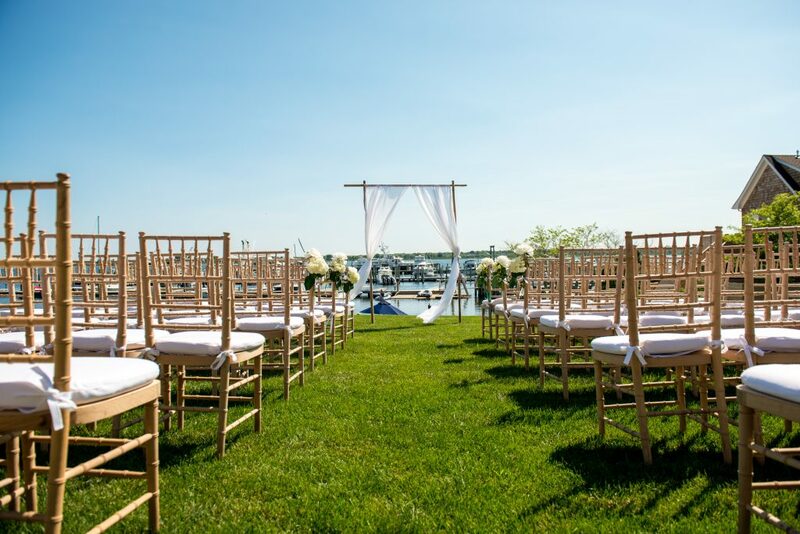 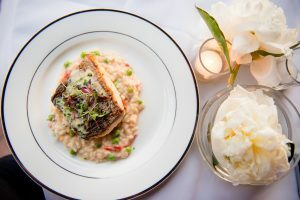 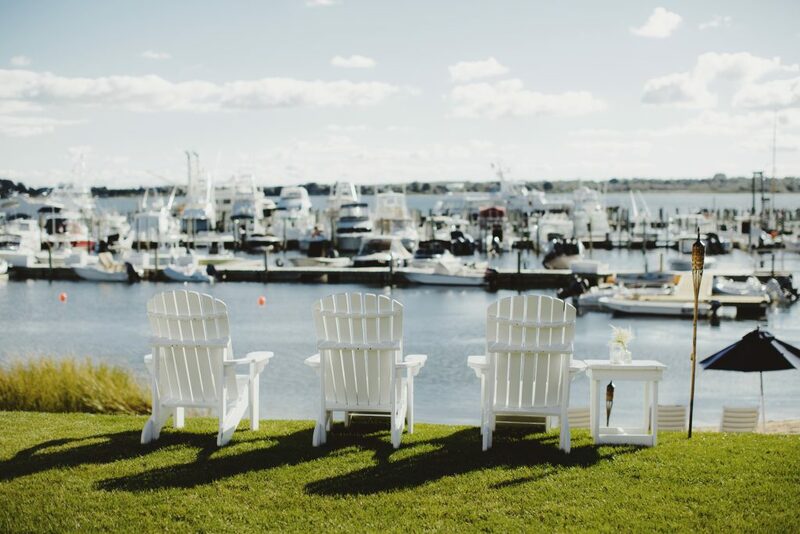 With one intimate affair at a time, The Montauk Lake Club’s plush grounds, spectacular views, and first class amenities beckon your wedding ceremony and reception. 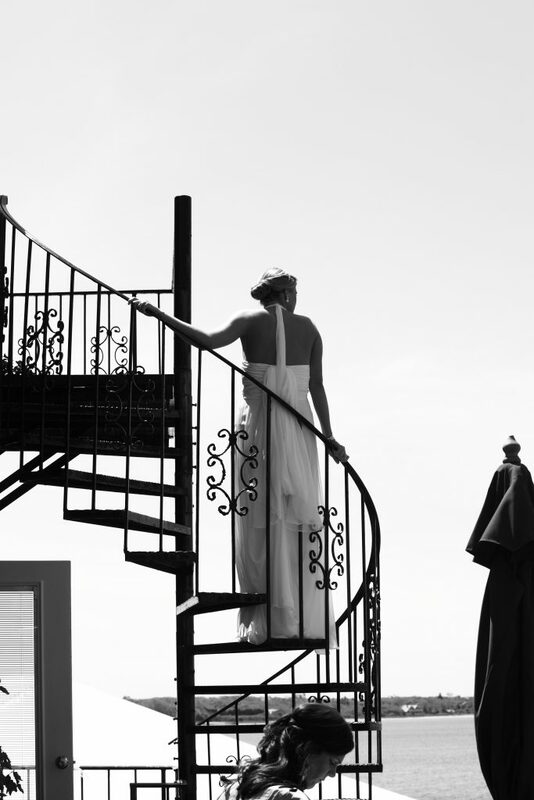 Our facilities can accommodate up to 300 guests, with guest rooms available for your comfort and convenience. 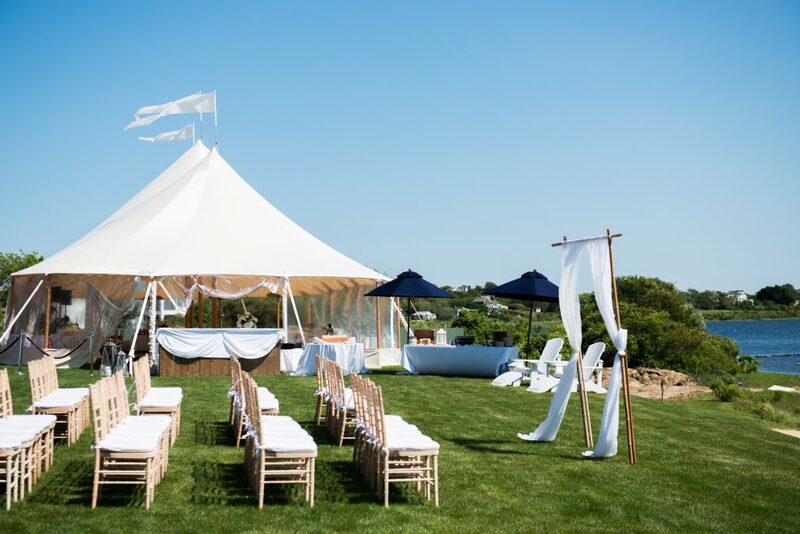 Ideally located, the Montauk Lake Club is a unique place known for its elegance and charm. 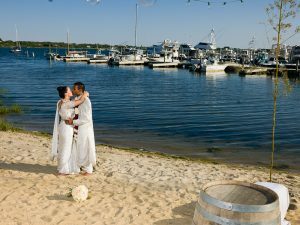 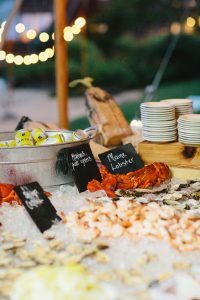 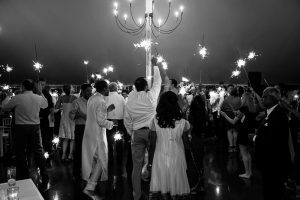 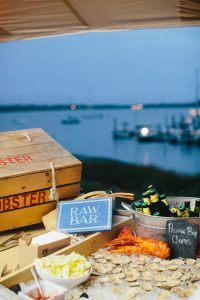 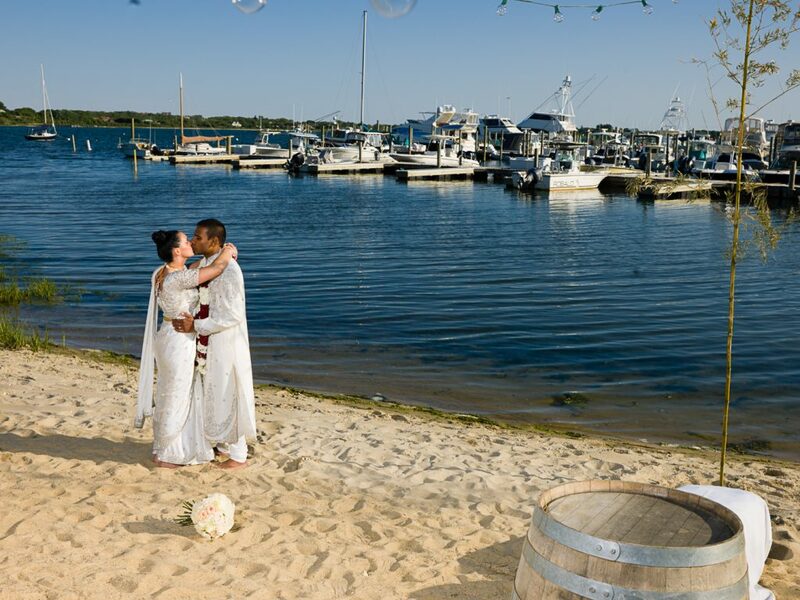 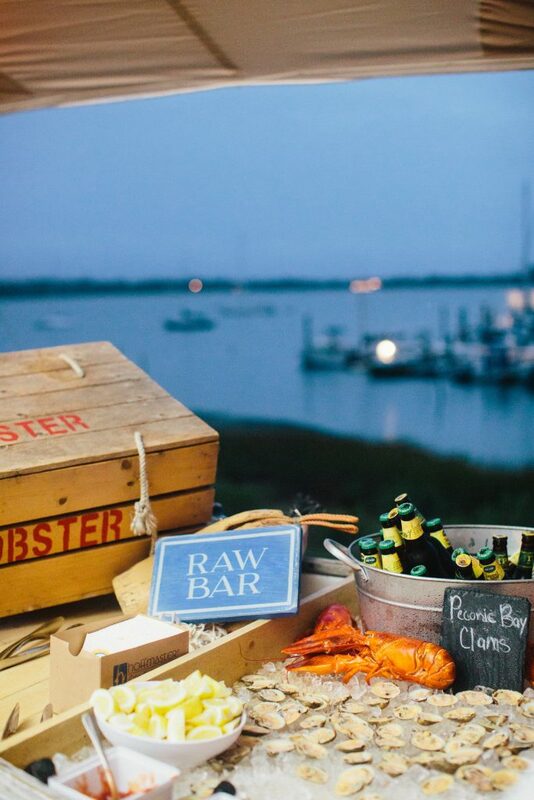 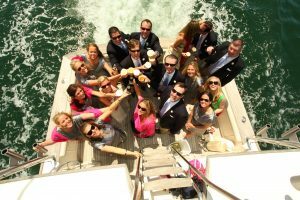 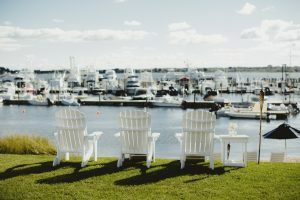 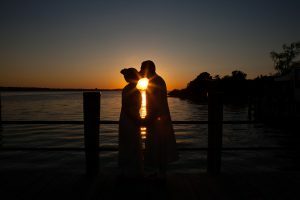 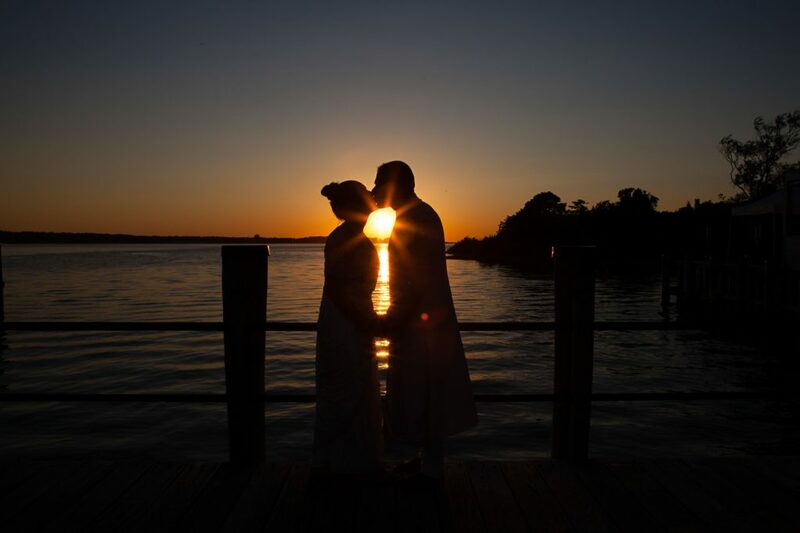 If you are dreaming about getting married in Montauk while listening to the sound of the water, in a luxurious and intimate setting, we can make this big day a wonderful memory for you and your guests. 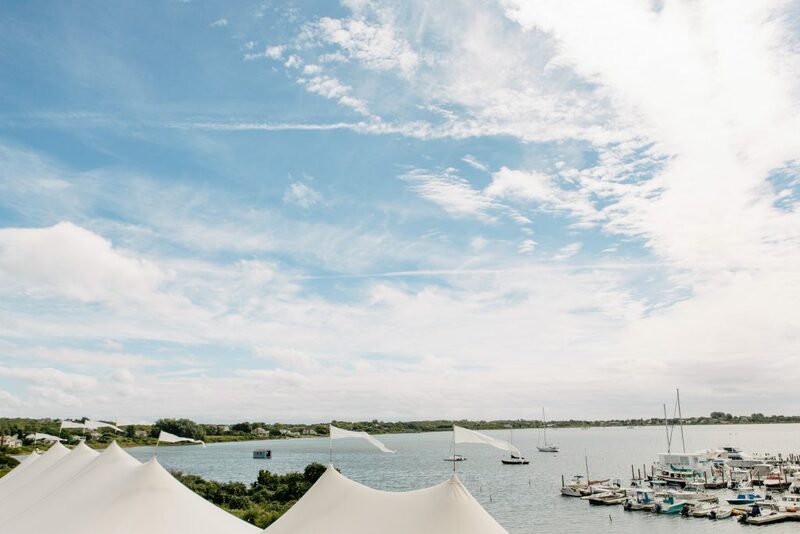 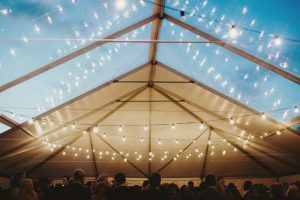 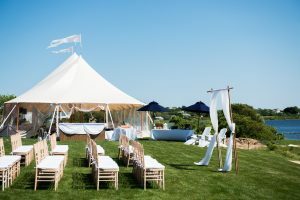 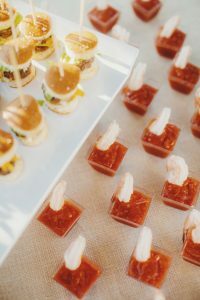 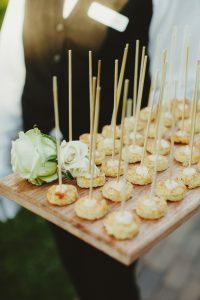 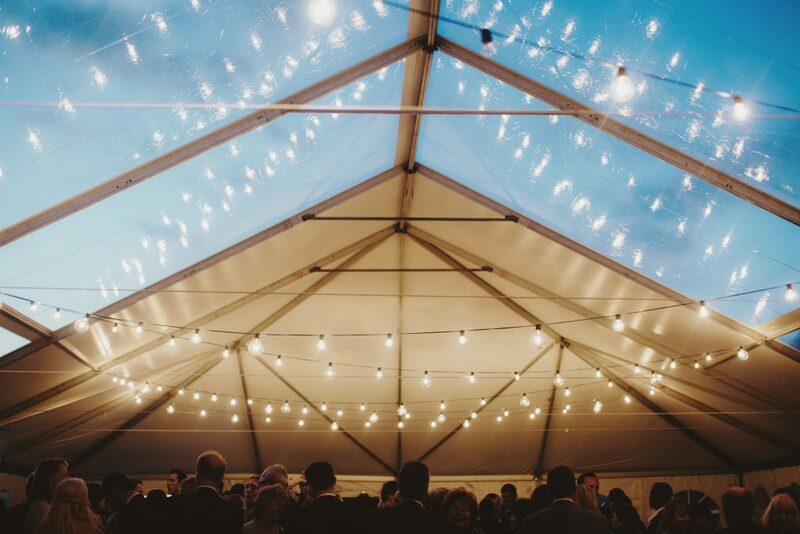 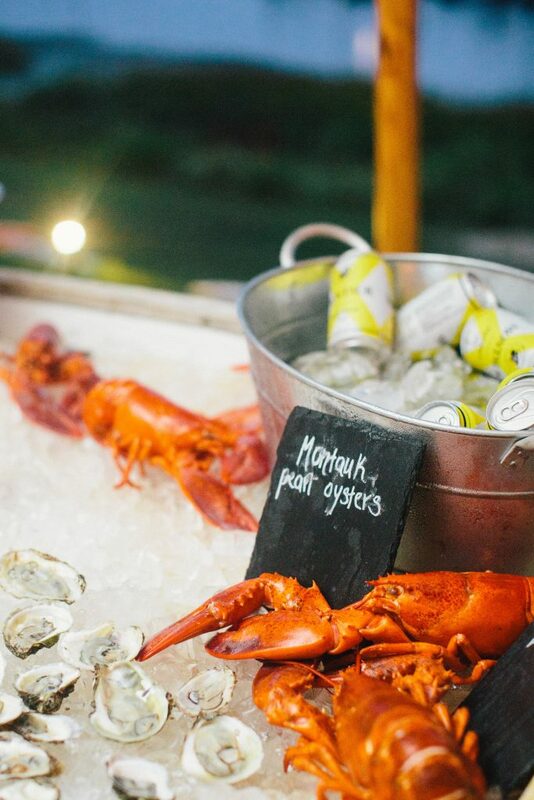 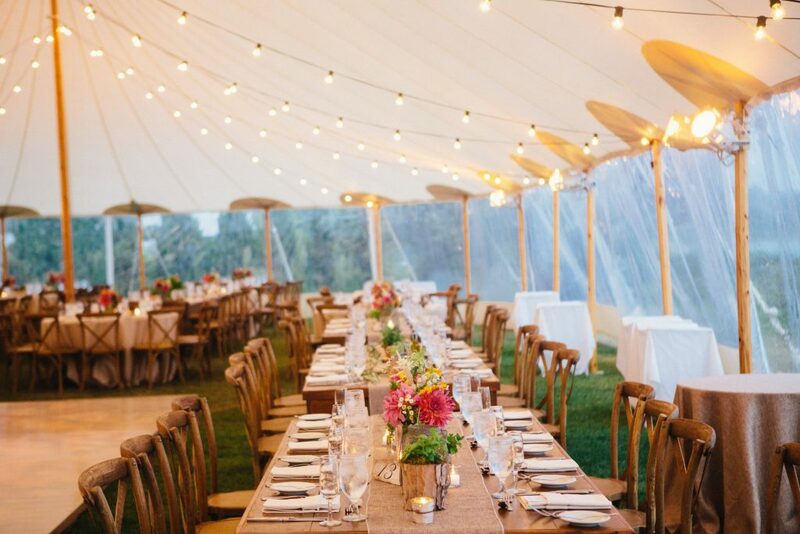 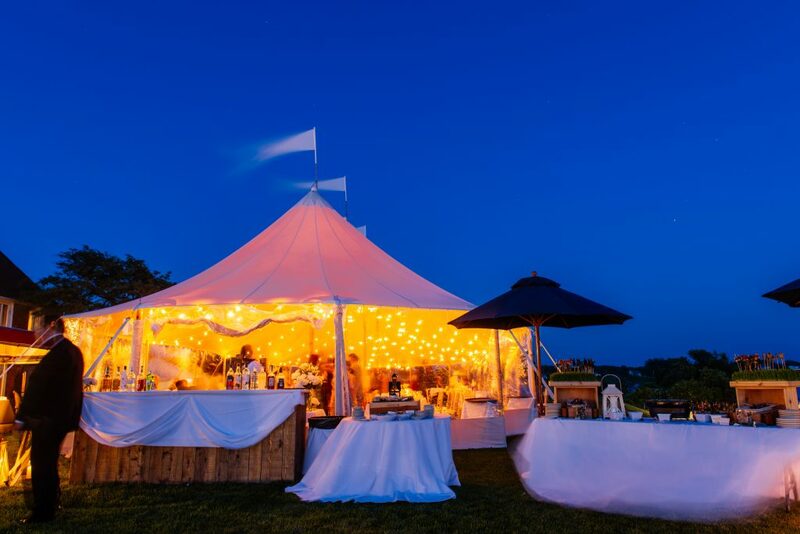 Our base package includes a 5 hour event overlooking Lake Montauk, decorated with an elegant, handcrafted tent placed on our luscious greenery. 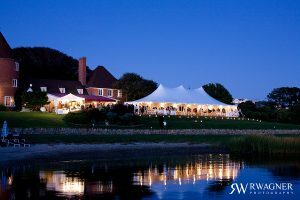 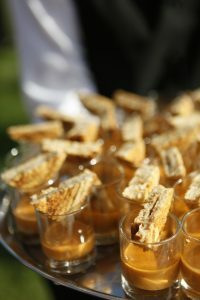 Wedding dates are available only during the months of May, June, September, and October.